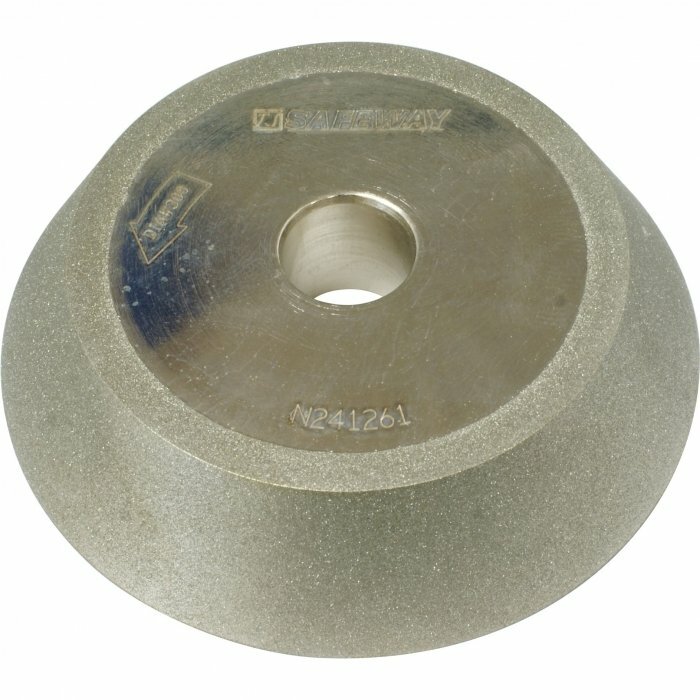 What is CBN (Cubic Boron Nitride)? 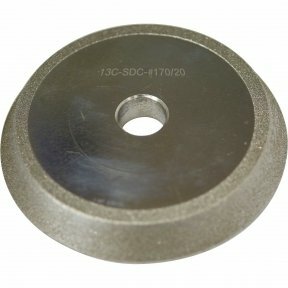 CBN abrasive is a similar product to synthetic industrial diamonds. 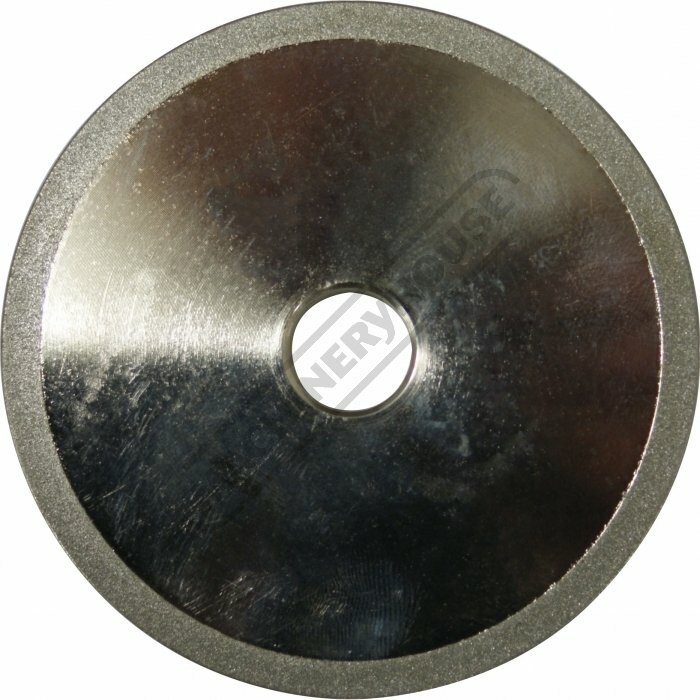 CBN is composed of nitrogen and boron as very very hard crystals - second in hardness only to diamond. 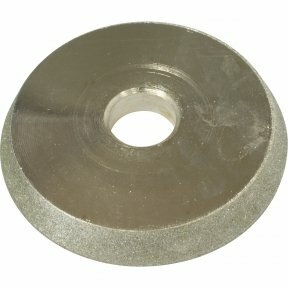 A single layer of CBN grit on the surface of a metal wheel can grind the hardest steel and last for many years. 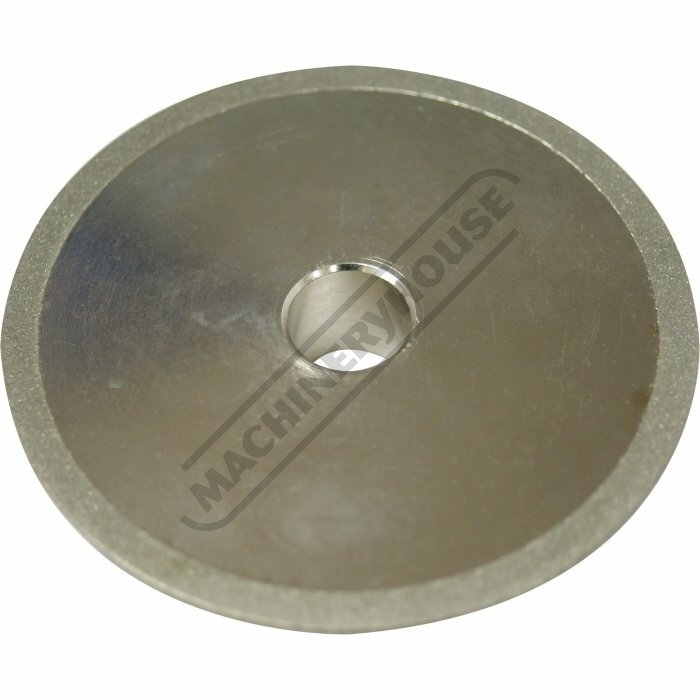 Our electroplated CBN grinding wheels are machined from solid steel, electroplated with a layer of CBN grit and nickel plated. 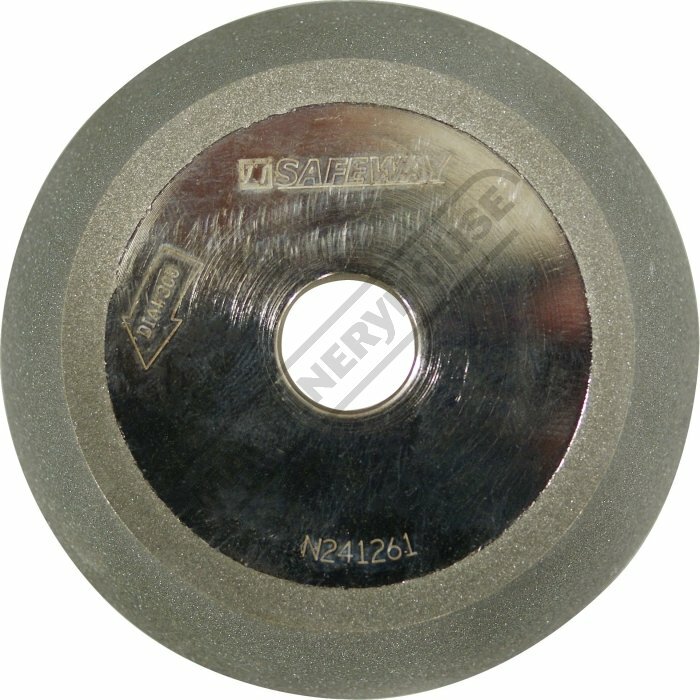 A CBN 300 wheel is far better suited for sharpening carbide and will withstand the friction from grinding with much less heat produced than with a diamond wheel.